The Water Diviner star Russell Crowe. 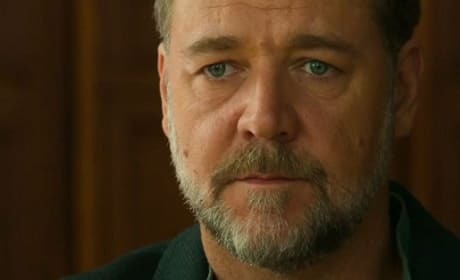 Crowe also tackles the role of director on this film. 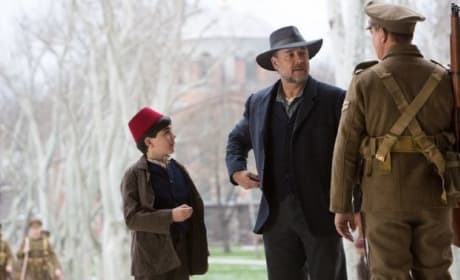 Russell Crowe stars in The Water Diviner. Crowe makes his directorial debut. 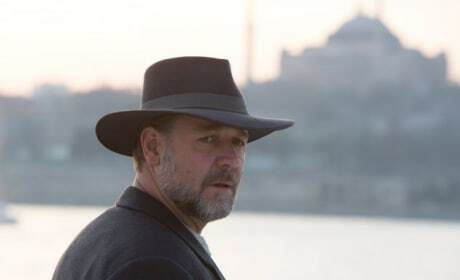 Russell Crowe stars in The Water Diviner. The film is a true story and is his feature film directorial debut. 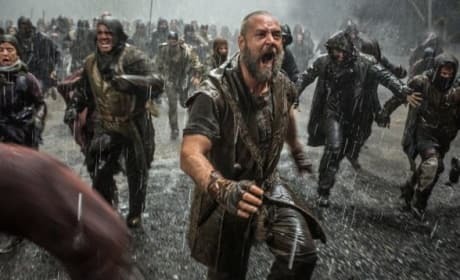 Russell Crowe braces against the storm in Noah. The biblical story comes to life from Darren Aronofsky. 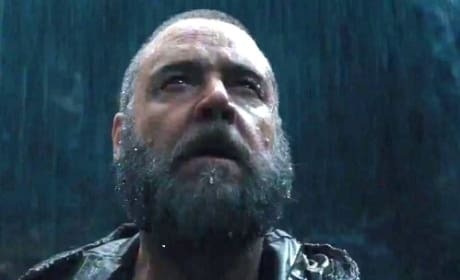 Russell Crowe stars in Noah. 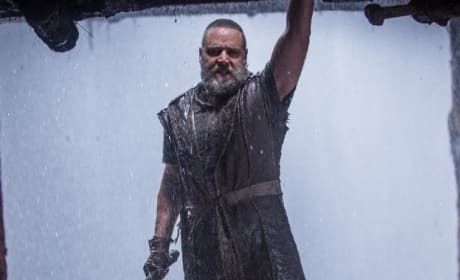 The biblical story comes to life with Jennifer Connelly too! 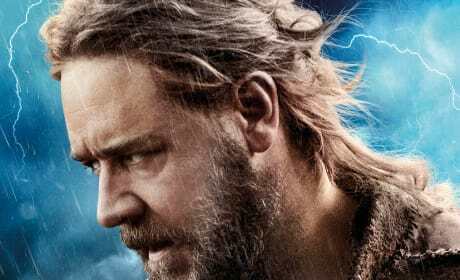 The Russell Crowe poster for Noah. Darren Aronofsky directs the biblical epic. 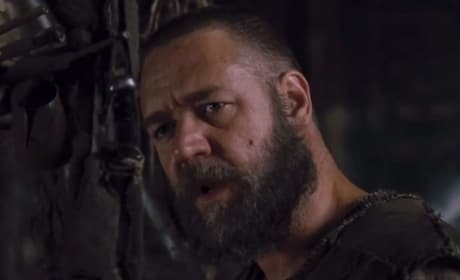 Noah star Russell Crowe. Before the flood, we get inside the head of Noah. 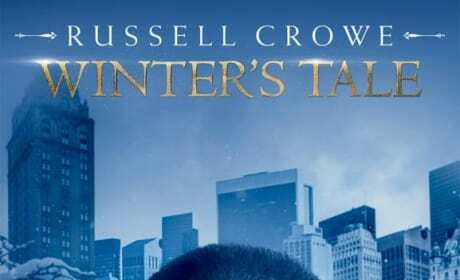 The Russell Crowe poster for Winter's Tale. Colin Farrell also stars. 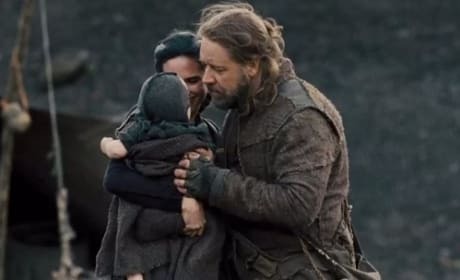 Jennifer Connelly and Russell Crowe star in Noah. The biblical story is getting the big screen treatment from director Darren Aronofsky. 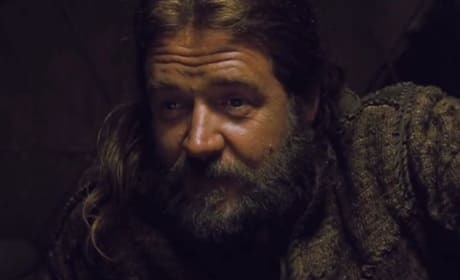 Russell Crowe is Noah. 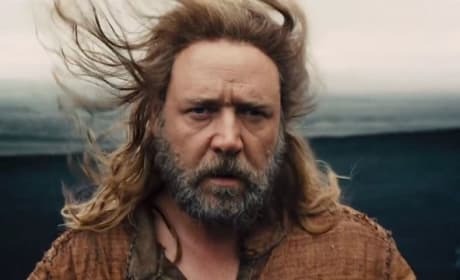 Darren Aronofsky's biblical epic stars Crowe as the iconic Noah.